The state of New York offers a wealth of student travel opportunities. To the west, near Buffalo, lies Niagara Falls, one of the country’s natural wonders. The falls are a popular stop for any school trip to Upstate New York. Other popular destinations include the cities of Buffalo, Syracuse and Albany—for older students, these trips are wonderful opportunities to arrange tours of college campuses. The State University of New York system contains many schools that are routinely ranked among The Princeton Review’s Best Colleges, in addition to an array of fantastic private institutions. The Finger Lakes and surrounding region are popular for recreational trips, as are the Adirondack Mountains. Upstate New York school trips offer unrivaled natural splendor and are steeped in the rich history of the nation: from the Erie Canal to the Schulyer Mansion, upstate NY offers far more than just a great view. These locations are beautiful and offer many educational opportunities, however, no class trip to New York State would be complete without visiting The Big Apple. New York City is a top travel destination for student groups due to the numerous cultural attractions and historical landmarks. Schools within a few hours driving distance often take field trips into the city for activities like visiting the Museum of Natural History or the Empire State Building. There are so many must-see attractions, however, that out-of-state students typically plan multi-day class trips to NYC. Some of the unforgettable highlights include Times Square, Central Park, The Metropolitan Museum of Art, The National 9/11 Memorial & Museum, Broadway, Grand Central Station, Radio City Music Hall and the Statue of Liberty. Explore NYC-staples: Times Square, Central Park, Rockefeller Center, etc. 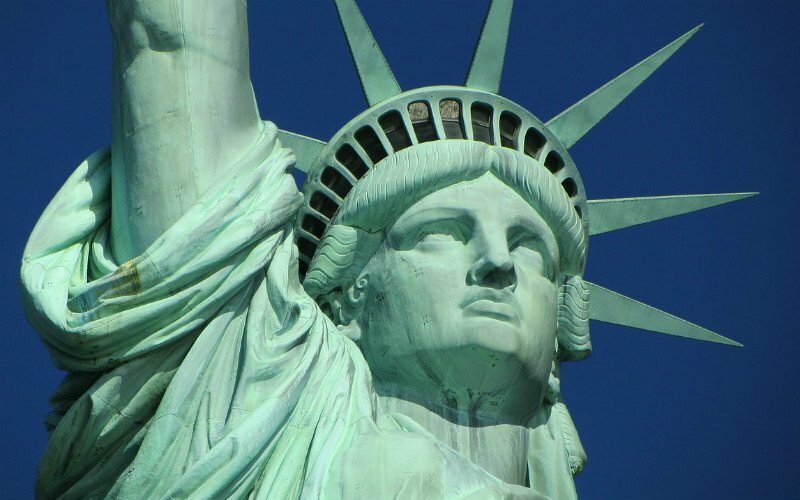 See sites such as the American Museum of Natural History with the Rose Center for Earth and Space, Times Square, a Broadway Show, the Statue of Liberty, Ellis Island, Ground Zero, Battery Park, and more!